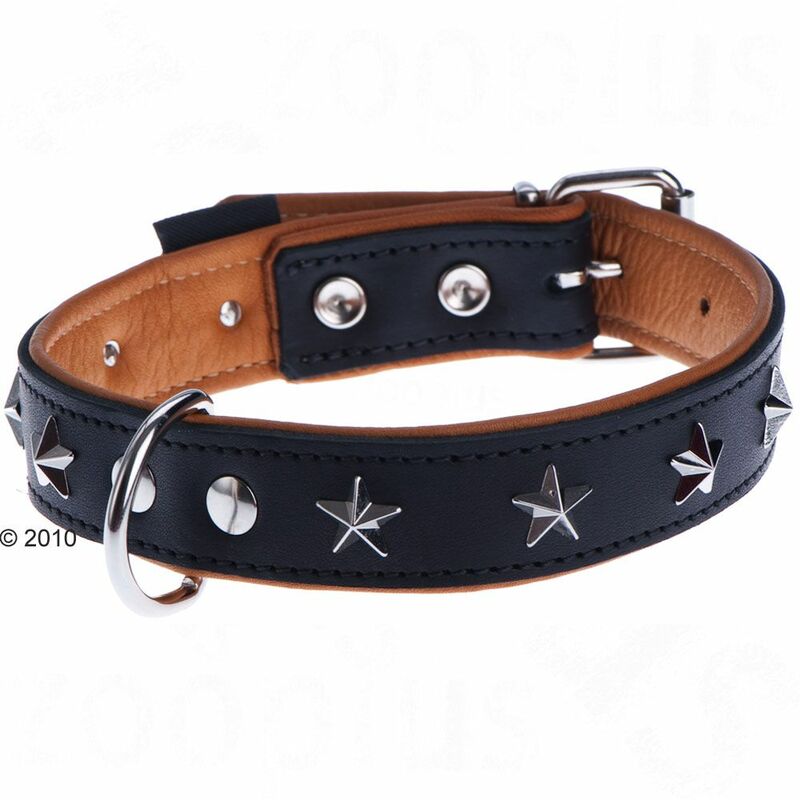 Rosewood Luxury Black Leather Lead 40 inch is part of the Rosewood Luxury Leather range. Rosewood use high quality materials with timeless designs that combine modern twists. 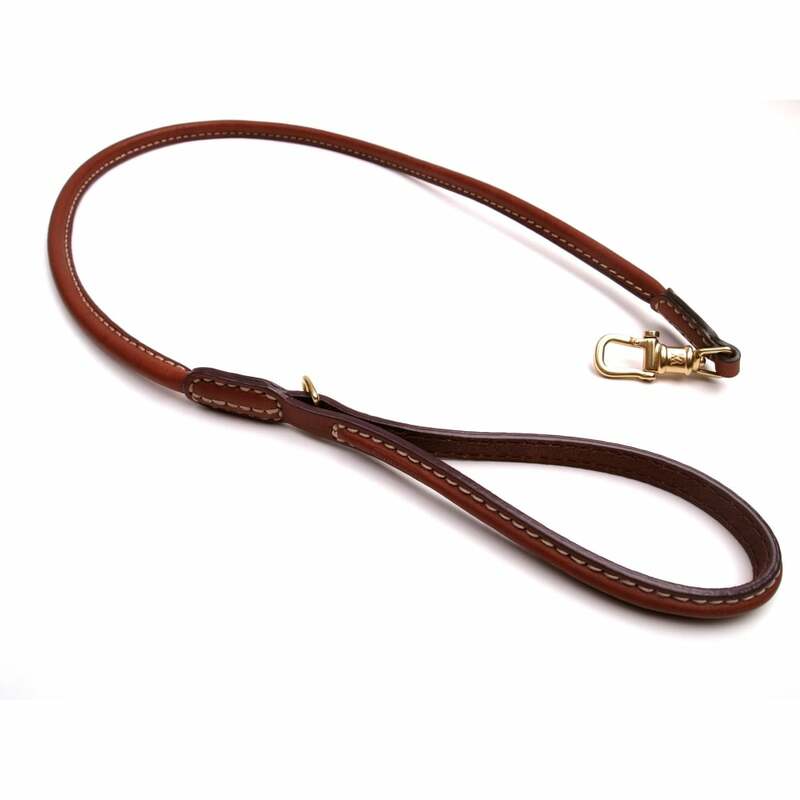 Rosewood Luxury Tweed Check Leather Lead 40 inch is part of the Rosewood Luxury Leather range. Rosewood use high quality materials with timeless designs that combine modern twists.